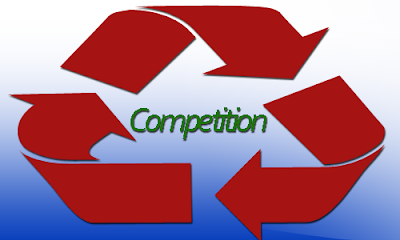 Law Firm Marketing - Who is your Competition ? You have to know your competition, its strengths and weaknesses, its strategies, what your customers/clients want and who they are, any gaps in the market - your market niche. And not to be lost in all this is the reason for running a business profit not turn-over.